With web pages becoming more and more visual, the ratio of text to pictures is shrinking and when search engines are trying to determine the topic of a page they might need a little help. Click here to learn more about our solution for this unfortunately common problem. EDI eCatalog is one of our eCommerce tools that manages your product catalog, inventory data and creates product updates for your trading partners. It supports batch updates of item data with capability to define and maintain custom, per partner data fields, batch custom data exports, PDF catalog creation and much more . . .
Our FREE Check Digit Calculator 1.0 enables users to create UPCs, MANs and other e-commerce related codes quickly and reliably. Supported codes are: GTIN-8 (EAN-8), GTIN-12 (UPC-12, UPC-A, UCC-12), GTIN-13 (EAN, JAN, EAN-13), GTIN-14 (EAN, UCC-14) Follow this link for download . 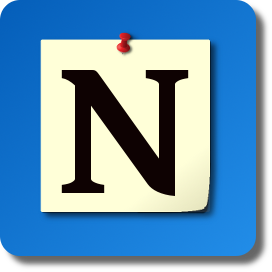 . .
Sticky Notes 1.0 had been designed as a digital equivalent of those post it notes that we probably can't imaging to live without. In their digital form however they can offer some advantages over their paper counterparts, they won't fall off your monitor frame, won't get wet or get stuck to some notebook and disappear from your desk forever. They can stay always on top of your screen and show up (and sound an alarm if you so desire) when you need them to. Follow this link to read more . . . In the digital world of today an old fashion photo album (or a shoe box) is not enough to keep our memories safe, secure and organized. 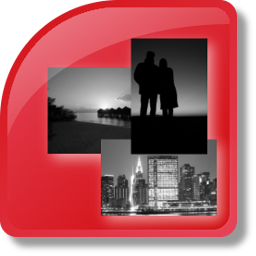 Our Photo Manager had been designed to help you stay organized without spending hours sorting and cataloging your digital photos. Create a perfect photo repository with our Photo Manager 4.0. Find and copy your pictures from any digital media (hard drive, CDs/DVDs, memory cards etc) and put them into one place sorted and filed by the picture year and month. While copying them you can even automatically fix portrait pictures orientation, watermark them and more . . . More . . . Inspired by real life Twitter users frustrated with native Twitter capabilities while following hashtag tweets from their friends. 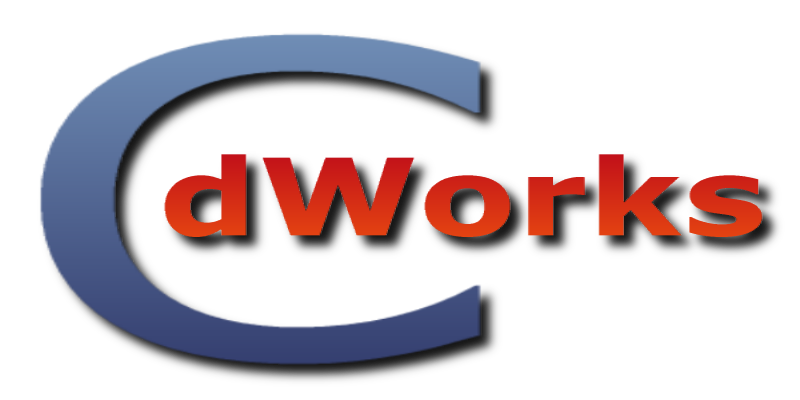 This application should help users to work with Twitter more effectively while spending less time searching for the information relevant to them. We hope that you'll enjoy this application as a compact (fast loading, ~5 seconds) alternative to a browser based tweeting services. Download a copy today and see how easy it is to monitor the tweets you are interested in. To read more or to download setup files click here . . .
With the advent of digital photography, photo enthusiasts had been armed with some new tools provided by the digital technology. When you take a picture with your digital camera, the camera captures not only an image but also additional information (metadata) related to the place, time and the camera itself. This information is stored inside a picture file as an EXIF record. Some of the most useful settings are Date and Time, Camera Position, Shutter Speed, Aperture ... To learn more about accessing and editing that information or to get a free tool to 'watermark' or copyright protect your pictures, click here . . . 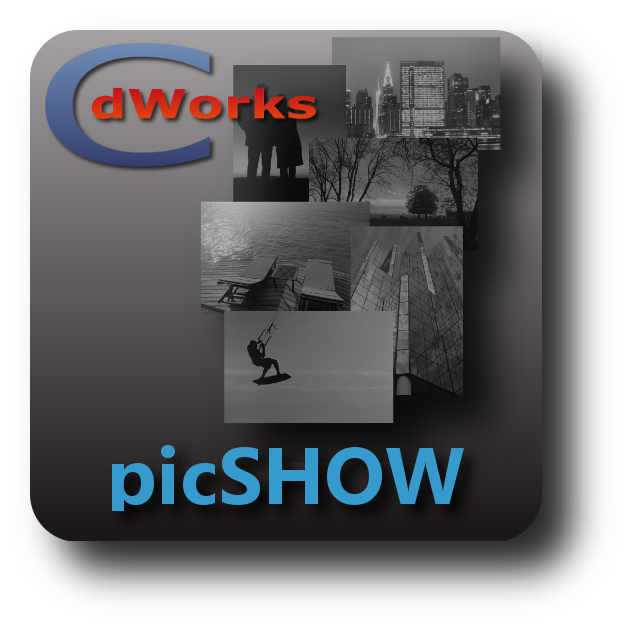 Introducing picShow With Tunes 1.0, a unique digital photo slide show maker application. If you ever wanted to just plug in your camera memory card and play your most recent photos or look at your pictures selected by date range as a quick slide show with your favorite music tracks playing in the background, then you came to the right place. Our picShow With Tunes will allow you to set up your slide show in seconds whether the source is your memory card, CD/DVD or computer hard drive, select a date range, select your favorite music, sit back, relax and enjoy the show . . . More . . . When you work with files sometimes you need to verify whether a file is unique or it is identical with another. 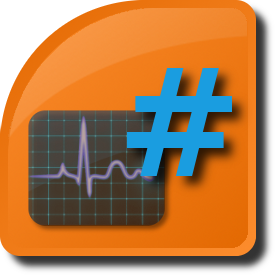 The most accurate method to compare files is to use their hash values. To read more about cryptographic hash signature generation please follow this link Wikipedia - Cryptographic hash function. 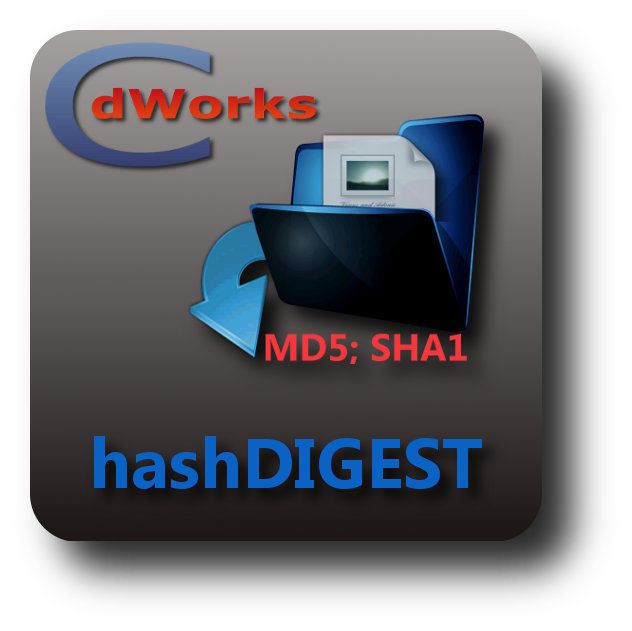 Our hashDigest application offers batch hash string (MD5 and/or SHA1) generation for electronic files on any media connected to your computer (hard drives, flash drives, CDs\DVDs etc. . . . More . . .